With Halloween right around the corner, it's time to find that perfect outfit and dress up as your favorite character, whether that be a classic Halloween witch or vampire, or a Disney character. Since we showed you our favorite LBDs for a Halloween look last week, this week we're showing you some more styles... with a little more color! 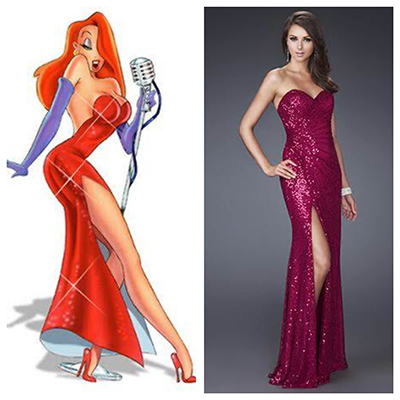 From Jessica Rabbit, to Jasmine, check out dresses inspired by your favorite characters below. Use the cues to take simple inspiration for homecoming or prom, or go all-out with head-to-toe inspiration for a Halloween outfit. This entry was posted in Homecoming Dresses, Prom Dresses and tagged Homecoming Dresses, Prom, Disney, mermaid silhouettes, mermaid dresses, homecomig dress, Disney Style, Disney Princes Costume, Disney Princess Dress, halloween, elsa, Homecoming 2016, Prom 2017 on October 20, 2016 by Chrissy Roos. Finding a dress for your fall Homecoming dance can be a difficult one. Every school's Homecoming dance is different - some are formal, some are semi-formal, and some are casual. And, even when your school's Homecoming dance is more formal, sometimes you just want to be casual! There's definitely a lot of room with Homecoming dances to dress however your heart desires, and that's why we loved one of Seventeen's most recent Instagram posts. They recently posted a video of a chic, yet casual head-to-toe Homecoming look that will easily take you from your Homecoming dance to any other event you might attend. Check it out below. This entry was posted in Fashion, Homecoming Dresses, Fall and tagged Homecoming Dresses, Fall Fashion, alyce designs, Lace Dress, lace, White Dresses, White, Homecoming dress, alyce paris, Homecoming, fall, fall trends, White color trend, alyce, Homecoming 2016, Fall 2016 on October 4, 2016 by Chrissy Roos. The Homecoming 2016 Season is here, and some of our Roo Girls have already attended their dances, and shared their pictures with us. 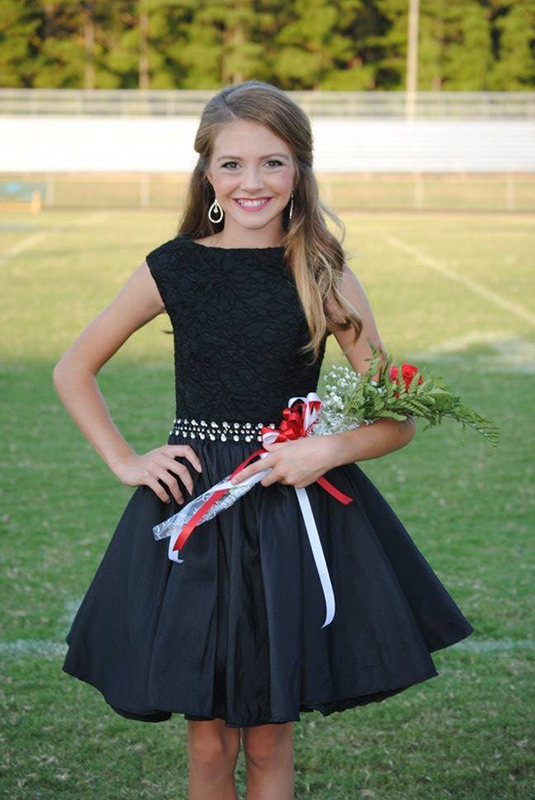 The latest homecoming photos were shared by Kiersten Kiddy's mom, Toni-Wes Kiddy. While most people think of high school or college when it comes to attending homecoming, Kiersten was actually attending her middle school homecoming. So, get ready for a cuteness overload with her pictures. Kiersten was all set to attend her middle school homecoming back in August. All she needed was a dress. 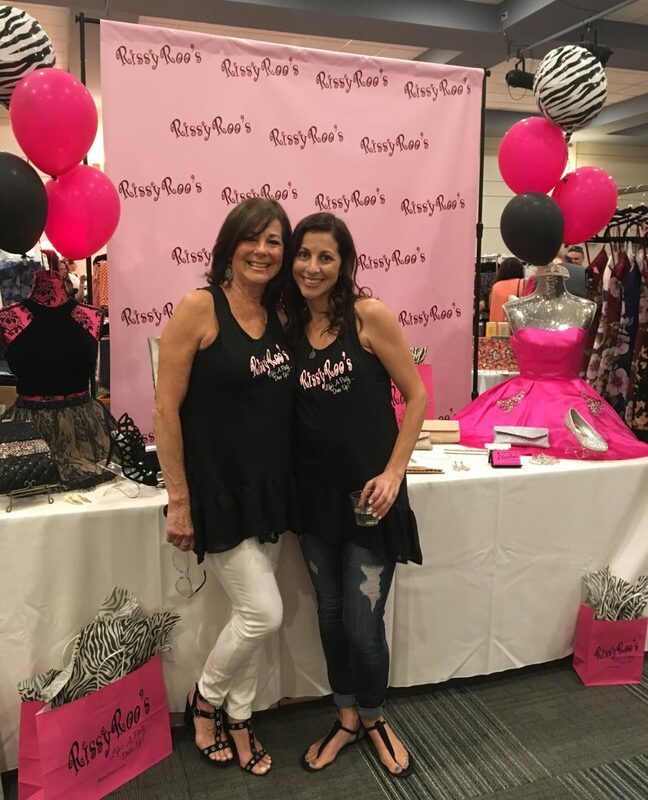 Kiersten's mom, Toni, called up Rissy Roo's, loving a Lexi by Mon Cheri dress that Kiersten needed in a Size 12. While we didn't have the dress in a Size 12, we did have it in a Size 16, and assured Toni that it can be altered to fit Kiersten. Kiersten and Toni purchased the dress, had it altered, and the rest is history. Needless to say, Kiersten looked beautiful in it for her football homecoming! Check out the photos Kiersten's mom sent below, as well as her homecoming testimonial. "We talked on the phone on August 31st & whoever I talked to was so helpful & nice (I was very worried about such a big alteration). It was a Sz 16 & has been altered down to about a Sz 12. We absolutely love it. But can't wait to see my daughter in it with her hair & makeup. Thank you again..."
"Here are much better pics of Kiersten in her beautiful dress! Remember it was a Sz 16 taken in to about a Sz 10/12... 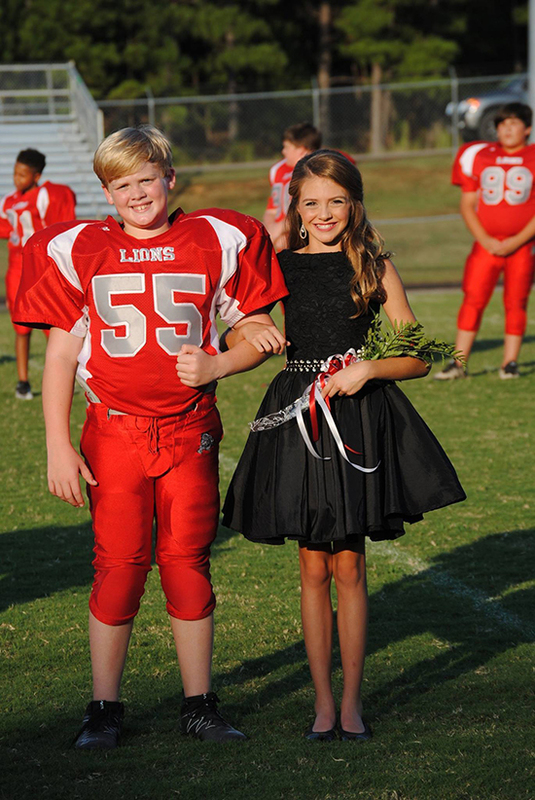 This was for Selmer Middle School Football Homecoming. And thank you so much!!" How cute does Kiersten look with her homecoming date? We're just a little obsessed! With Kiersten's obvious fashion sense, we can't believe she's only in middle school. We can't wait to see what she'll be rocking for homecoming and prom in the many years to come in high school! 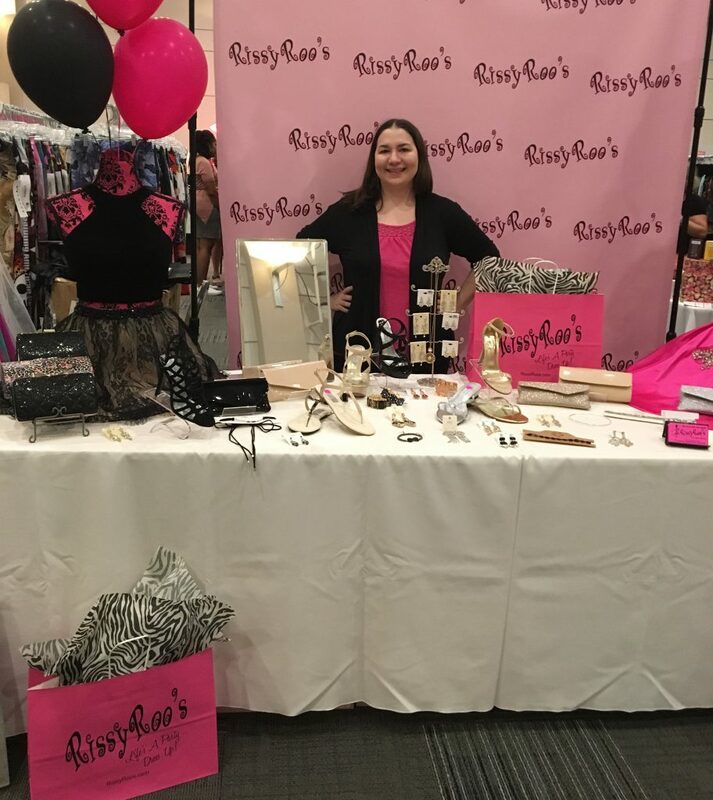 This entry was posted in Testimonials, Homecoming Dresses and tagged Homecoming Dresses, testimonial, Homecoming dress, Homecoming, homecoming dress testimonial, Homecoming 2016, Lexi by Mon Cheri on September 26, 2016 by Chrissy Roos. Brand New 2016 Faviana Homecoming Dresses Are Here! Summer may not be officially here yet (the official first day of Summer isn't until June 20th), but with prom season over, our eyes are on homecoming season. And, luckily, our favorite dress designers are helping our obsession along because some of them are already releasing their brand new fall 2016 dresses! 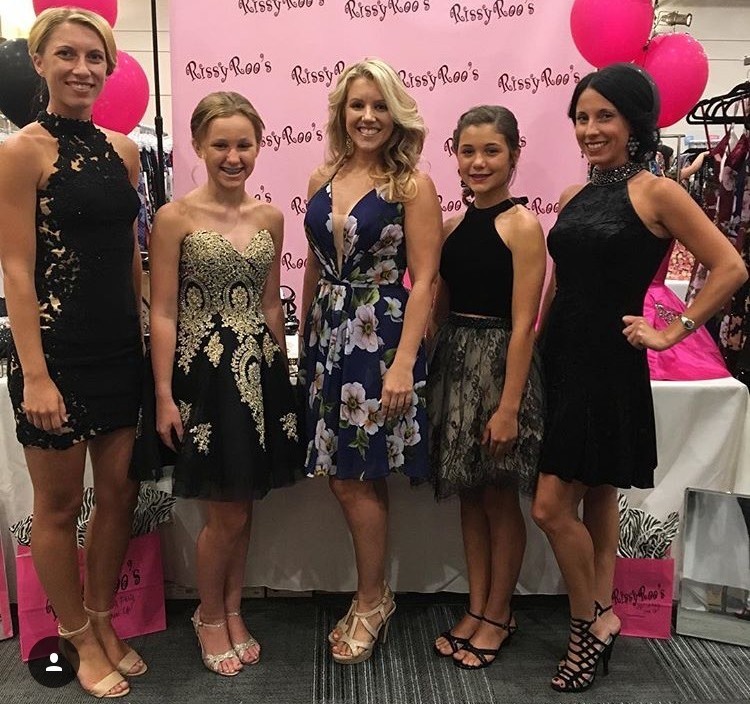 This entry was posted in Faviana, Party Dresses, Homecoming Dresses and tagged Homecoming Dresses, faviana, party dresses, Graduation, party dress, Homecoming dress, Faviana dresses, wedding guest dress, Homecoming, special occasion, special occasion dresses, Graduation 2016, Homecoming 2016 on June 3, 2016 by Chrissy Roos.